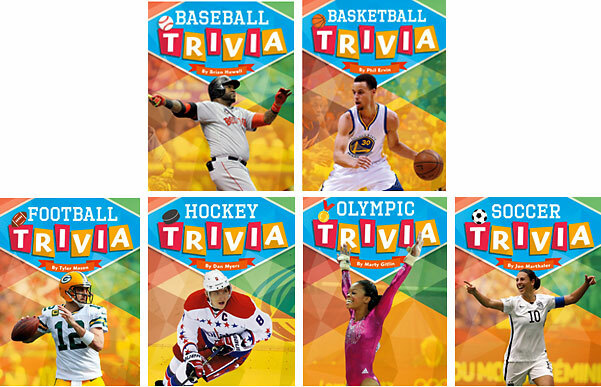 Kids love trivia, and this series complies the best of sports trivia, from the wacky to the amazing and unbelievable. Learn more about your favorite sports and athletes, test your knowledge, and stump your friends and family. Broken into four levels of difficulty, Sports Trivia provides something for every sports fan.